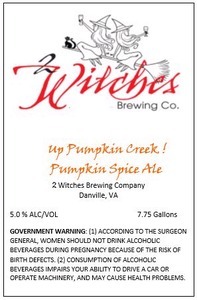 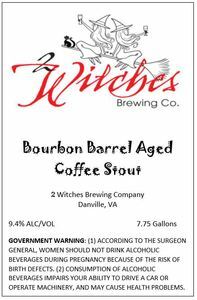 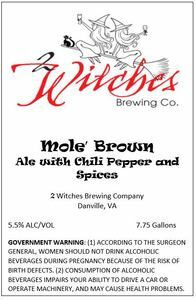 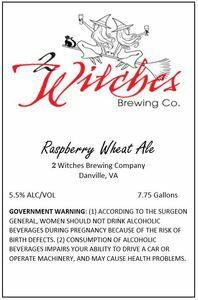 October 2014 2 Witches Brewing Company Up Pumpkin Creek! 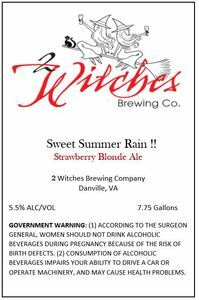 July 2015 2 Witches Brewing Company Sweet Summer Rain !! 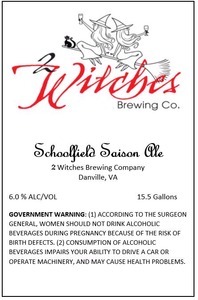 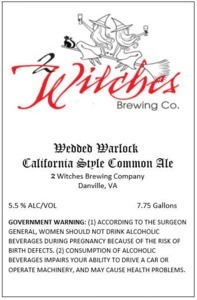 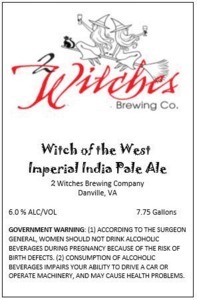 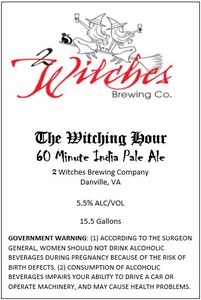 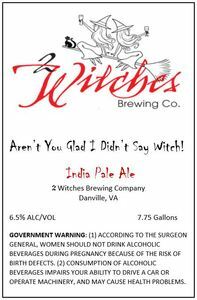 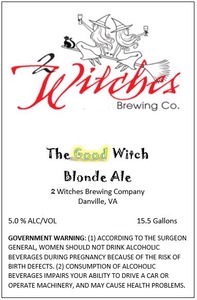 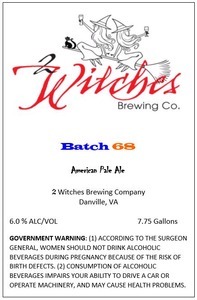 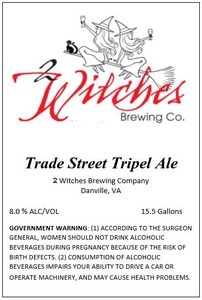 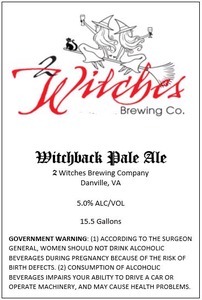 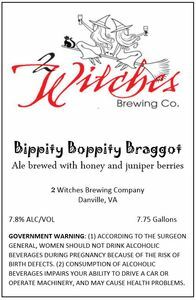 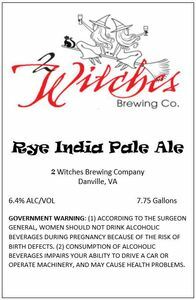 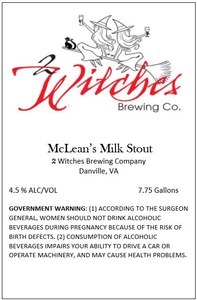 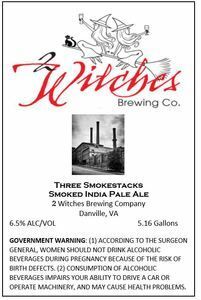 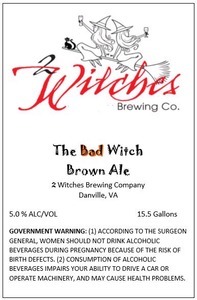 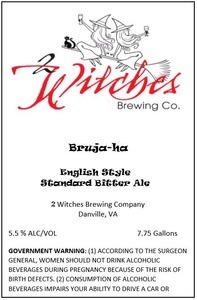 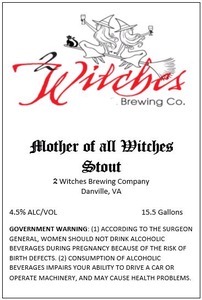 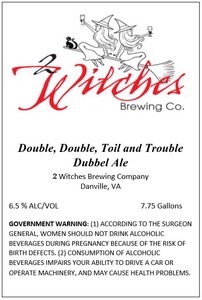 October 2015 2 Witches Brewing Company Aren't You Glad I Didn't Say Witch! 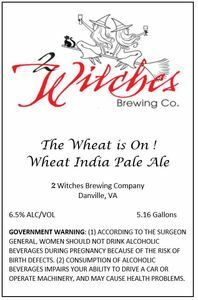 June 2016 2 Witches Brewing Company The Wheat Is On!